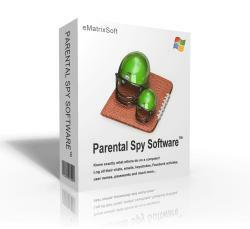 Parental Spy Software secretly logs all Facebook keystrokes chats emails web visits web cam images videos played PC games user names passwords applications documents clipboard and more.  It records Windows Live Messenger Skype Yahoo Messenger ICQ and others. It also takes screenshots like a surveillance camera. Such monitoring acts so stealthily that the user wont know its existence. Only you can unhide the program with your specified hotkey. You can receive log reports remotely via emails or ftp and check logs on another PC or your cell phone.